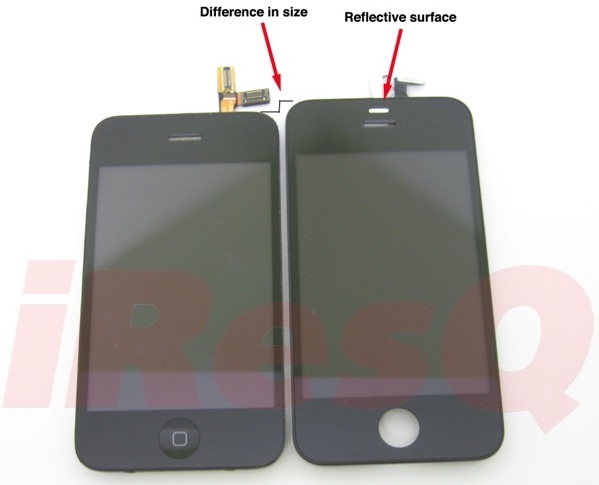 Next-Gen iPhone 4G Rumors: iPhone HD? As expected, Apple is currently working on its next-generation iPhone. Following the company’s yearly cadence, the fourth-gen iPhone is apparently due for release on June 22. According to the latest rumors, the phone may be called “iPhone HD,” packing a new processor from the same family as the 1 GHz Apple A4 found in the iPad (which is likely an ARM Cortex A8), along with a 960×640 display (4x higher resolution than the current iPhone’s 480×320) and possibly a front-facing camera for video chat. iPhone OS 4.0 may introduce multitasking for third-party apps, as we reported earlier. As usual, there are also rumors of a CDMA-based variant for Verizon. The Wall Street Journal reports that the GSM iPhone would continue to be produced by Hon Hai (Foxconn), but the new CDMA version would be made by Pegatron, a subsidiary of the Taiwanese firm ASUSTeK Computer. No word on whether the iPhone 4G will include 4G wireless support (Sprint’s WiMAX or Verizon’s LTE), but given that America’s 4G networks are still in their infancy, we’re guessing Apple will stick with 3G. There’s also a new video out of a screen, apparently from the 4G iPhone, that seems to match the photos we saw earlier. 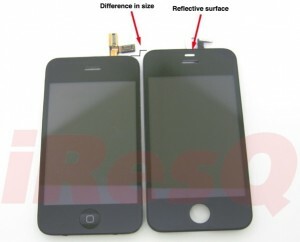 If accurate, we’re looking at a slightly larger screen (3.7″ vs. 3.5″) and slightly taller body than the current iPhone.